Inter-Alumni Councils provide a significant volunteer source for local UNCF efforts in all areas. 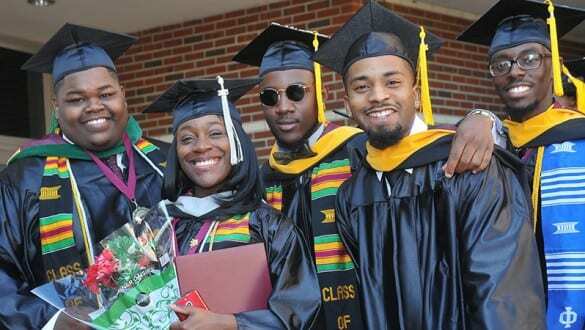 An Inter-Alumni Council (IAC) is a local volunteer organization that serves an umbrella function for all local UNCF alumni associations, groups and other individuals interested in supporting black higher education. Each UNCF local alumni association selects two of its members to serve as official representatives to the IAC. In addition, an Inter-Alumni Council may have associate members from non-UNCF alumni groups as well as other organizational membership categories. Inter-Alumni Councils provide a significant volunteer source for local UNCF efforts in all areas, including fundraising, campaign solicitation and leadership, assistance for special events and a cadre of capable, effective spokespersons for African American higher education. Contact your local chapter for more information and to join. 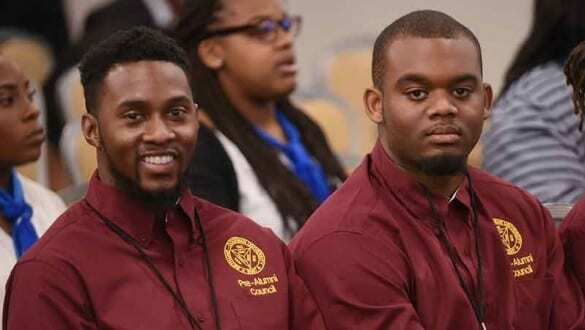 The UNCF National Pre-Alumni Council (NPAC), the student component of the National Alumni Council, serves as the umbrella organization and governing body for each Pre-Alumni Council (PAC) on UNCF-member college campuses.